It started with my mom’s birthday card. I thought it’d be nice to do something personalized for her. 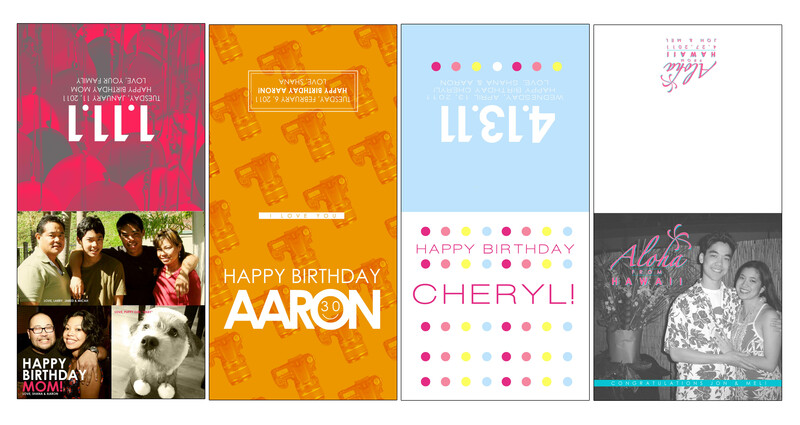 From there it started becoming “my thing” to create personalized cards and envelopes for close friends.